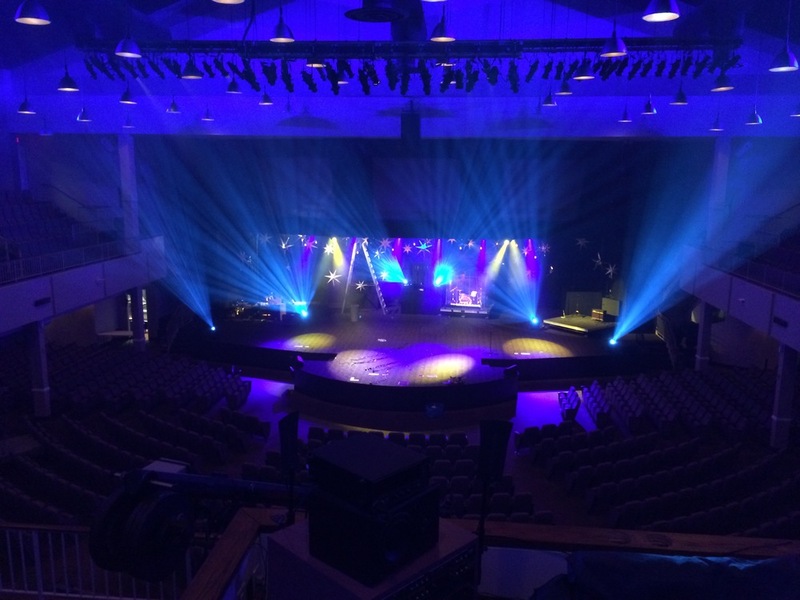 This is Church of the Redeemer’s main campus. 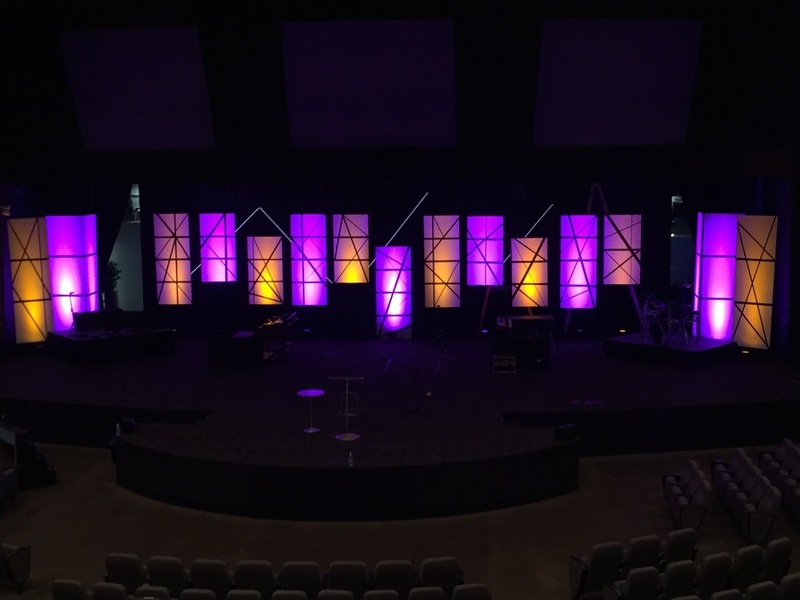 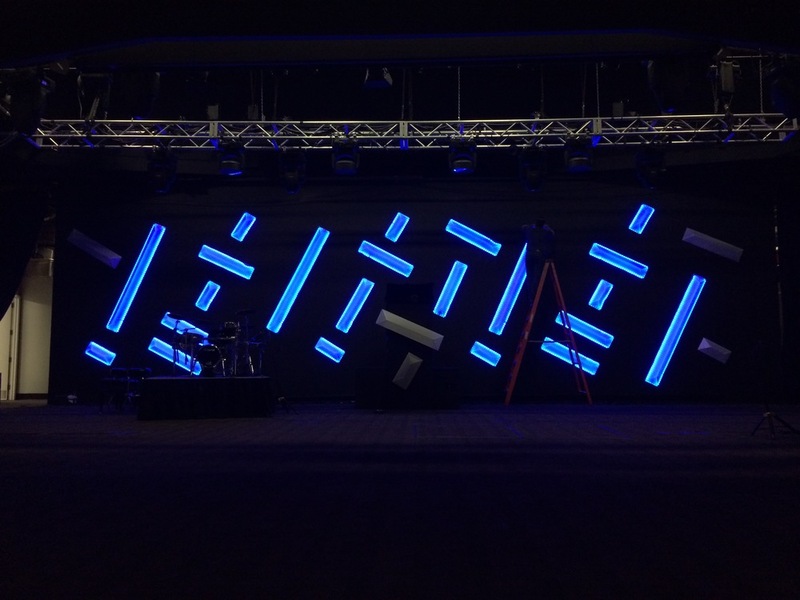 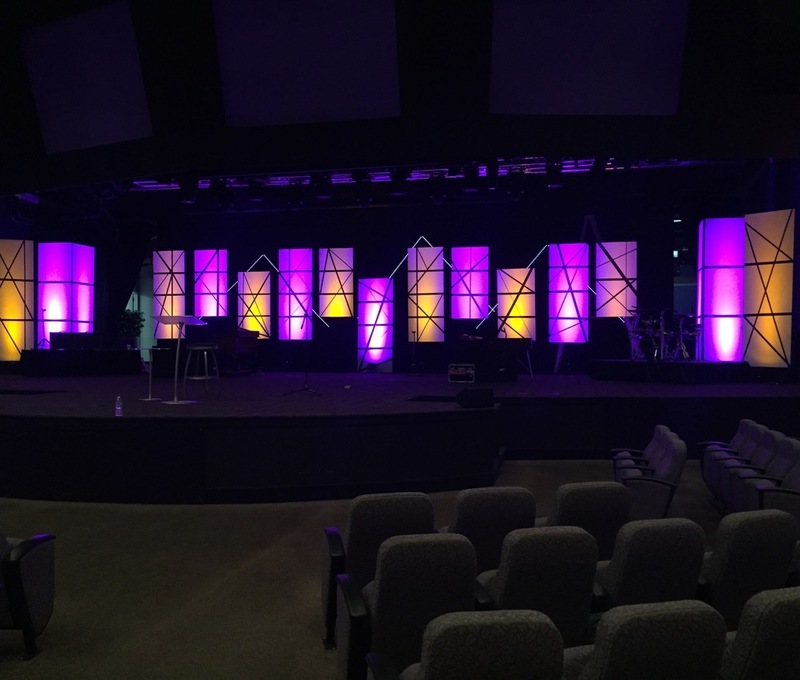 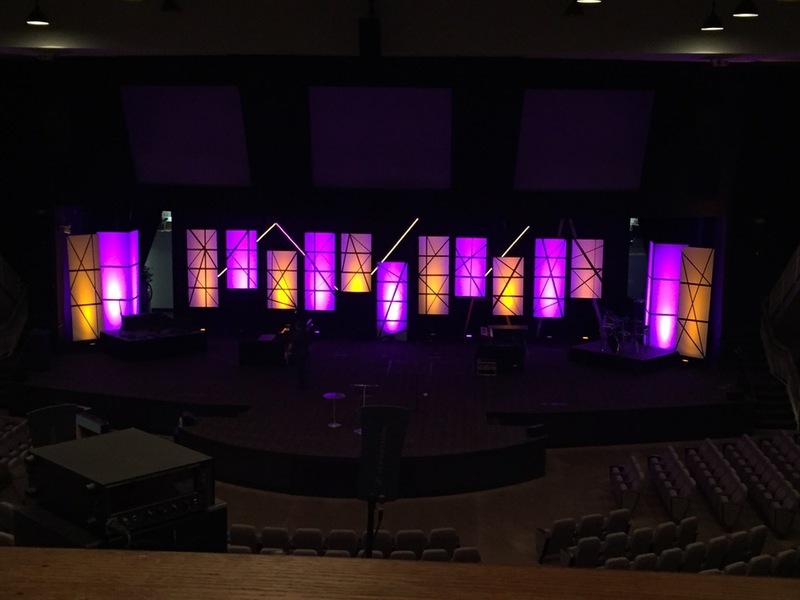 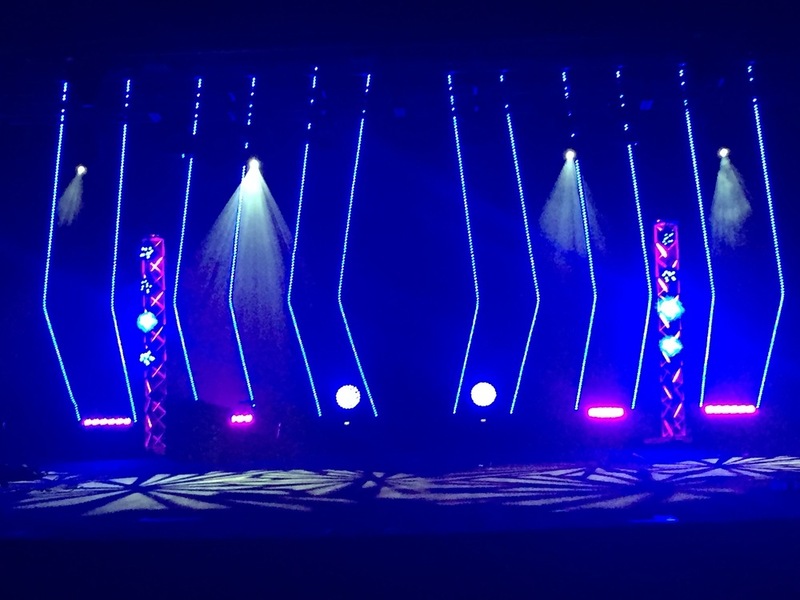 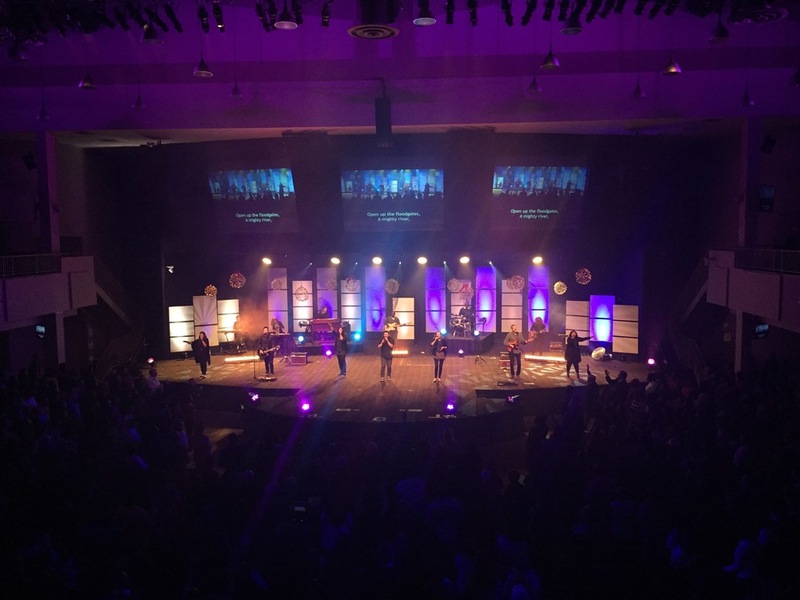 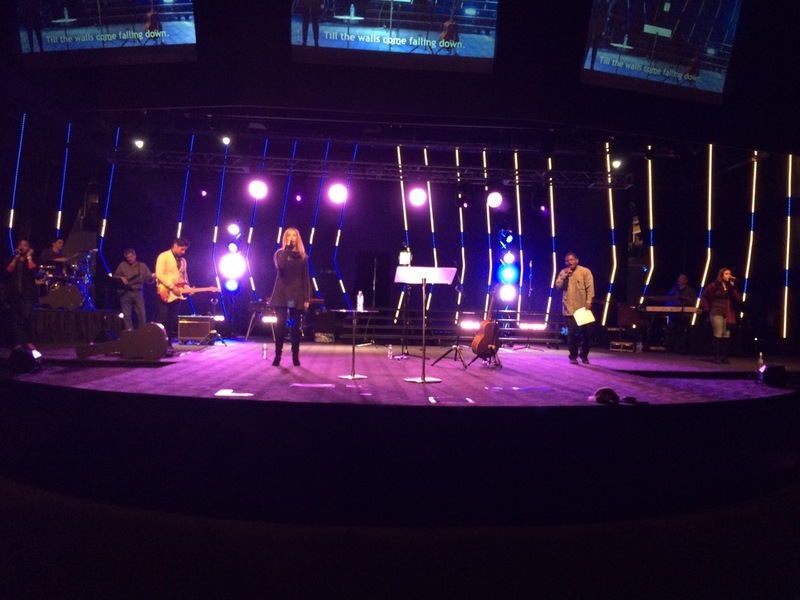 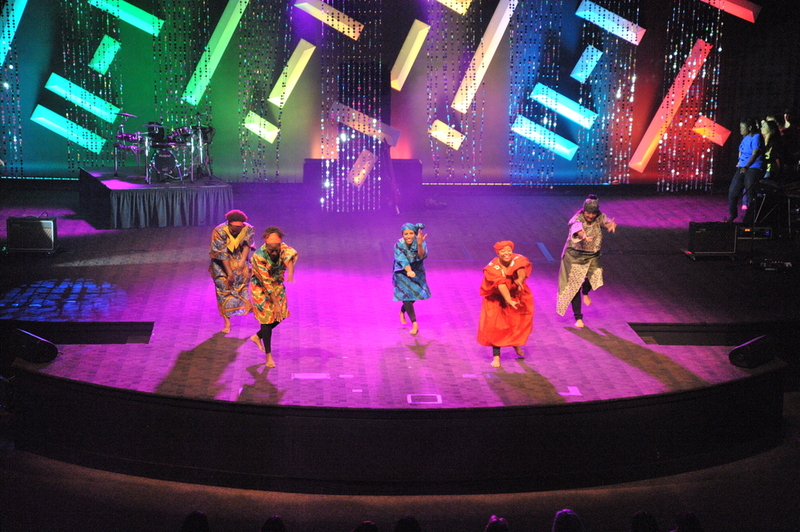 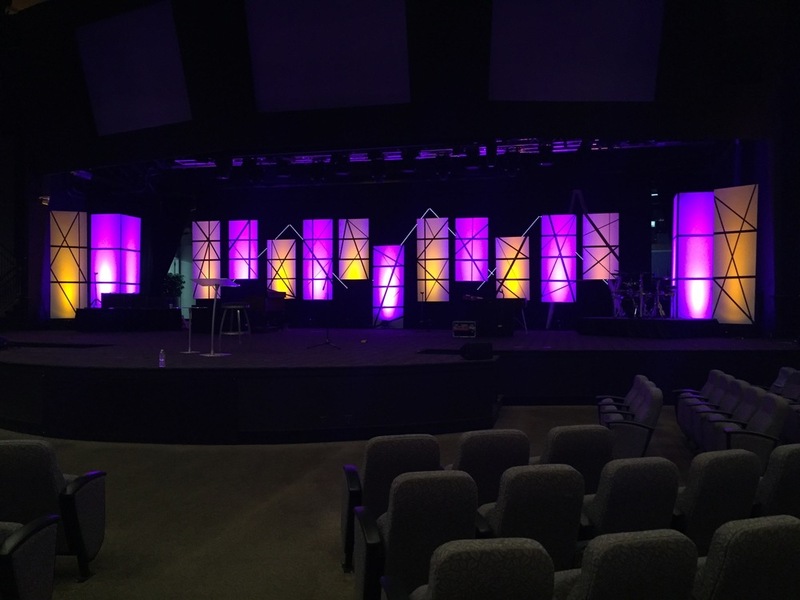 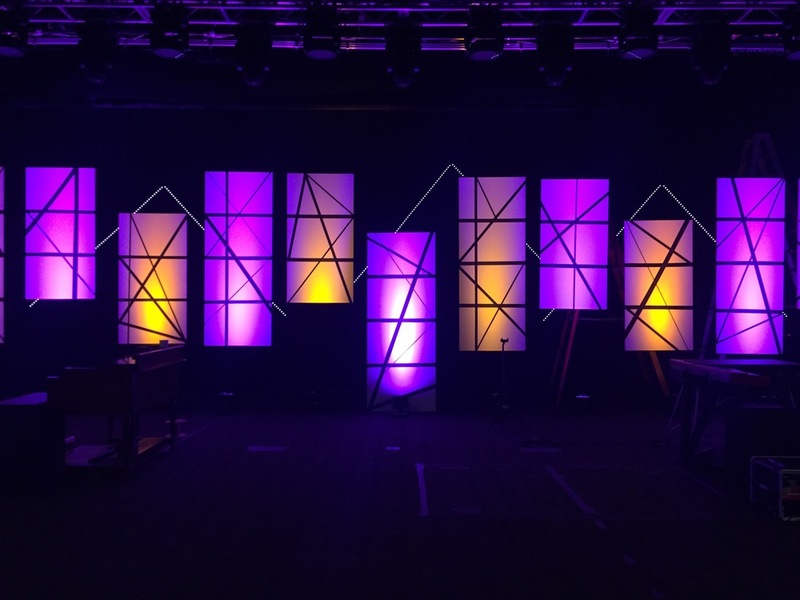 We provide many different lighting stage designs and executions with lighting programing for each specific event held. 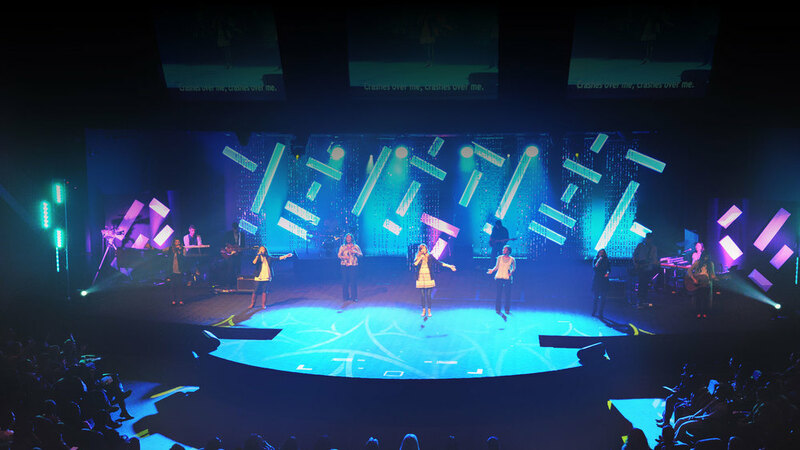 We upgraded all of the video systems to HD formats which feeds all of the different facility venues. 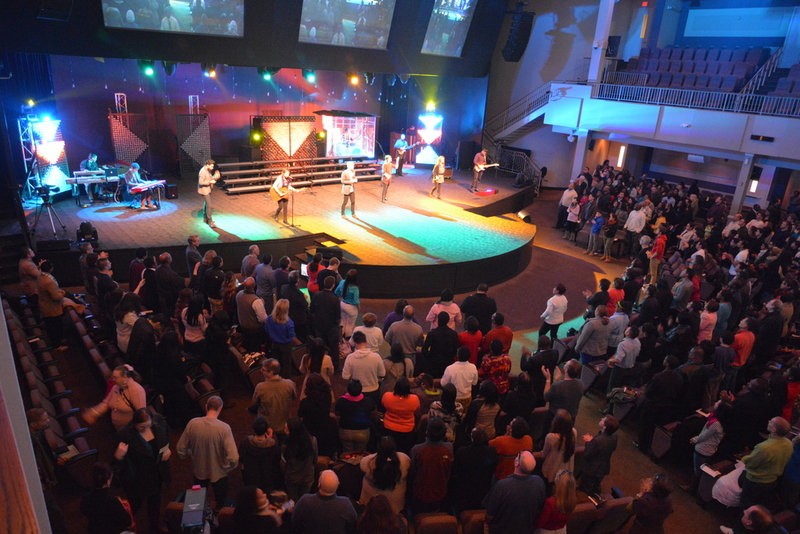 At the Worship Center, we installed High Definition Panasonic cameras with Fuji Lenses and robotic Panasonic cameras. 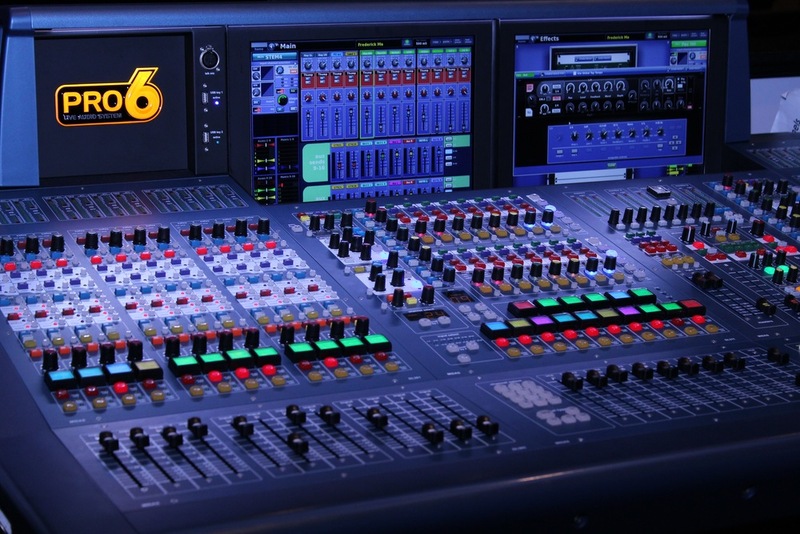 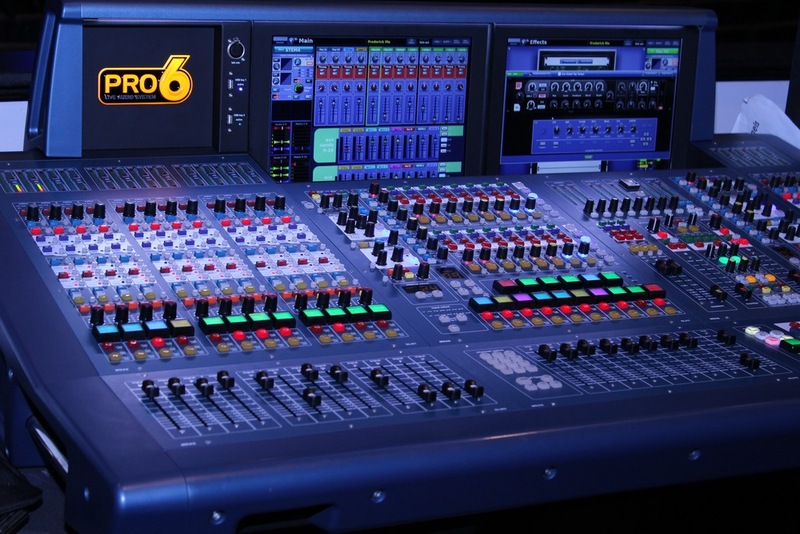 The production room was renovated and upgraded using the latest Broadcast Pix switcher technology and incorporating Panasonic camera controllers, BlackMagic video hub, monitors for the robotics cameras operators, monitors for shading operator with spectrum measuring, and more.